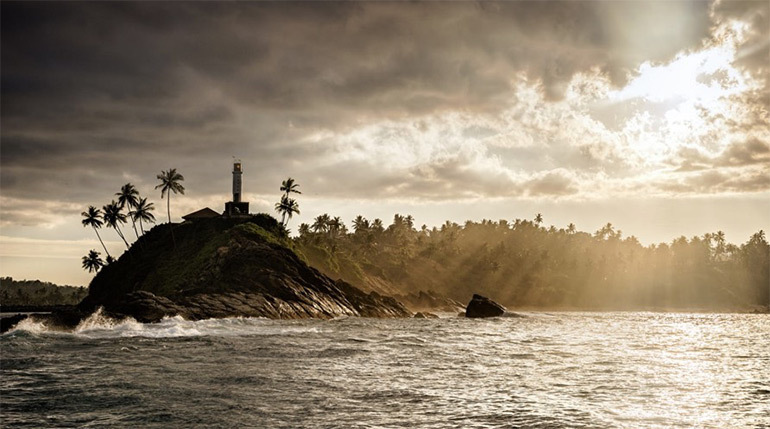 The best thing about Sri Lanka is that it is what you might call a all year-round destination. This means that whenever you go there will be at least a patch of sunshine somewhere on the island. This being said, different months offer travellers different activities. And, of course, with it’s breezy highlands and sunny coastline, there are a range of different climates across the island at all times of the year. Do you want to see some wildlife, go hiking or sunbathe? Maybe all three? Choosing what you want to do before you go to Sri Lanka will help you decide which time of the year is best to visit. So let’s take a look at what this beautiful island has to offer you each month. 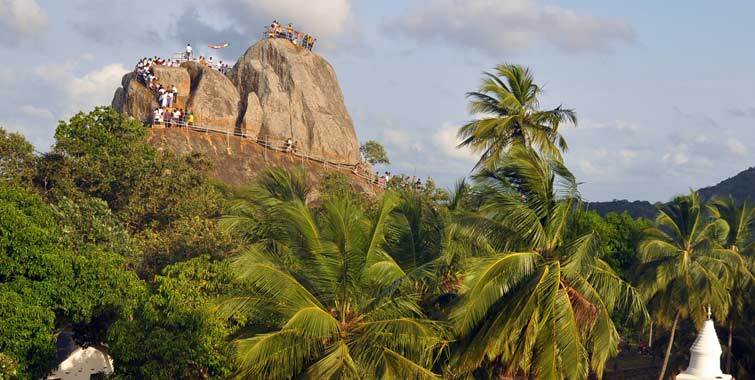 January is generally considered to be one of the best times to visit Sri Lanka. There is plenty of sunshine along the southwest coast so January is ideal for hitting the beach, swimming in the sea and sunbathing. 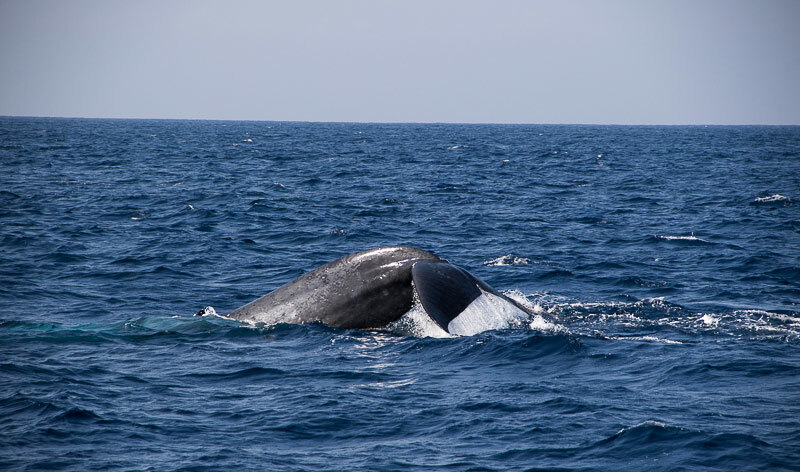 January is also one of the best times to see blue whales in Mirissa. Temperatures are mild in the hillside in places like Nuwara Eliya and Ella in January – perfect for hiking Adam’s Peak or some of the region’s other mountains. February is the ideal time to explore some of Sri Lanka’s popular cities such as Kandy and Colombo. February is also ideal for hitting the beach, swimming in the sea and sunbathing. Best places for sunbathing & swimming in February: Galle, Bentota, Negombo, Weligama, Mirissa, Tangalle, Kalpitiya. March is all about beach, beach and more beach! With the southern coast heating up to around 35°C, March is perfect for splashing in the sea and drying off in the sun. There will also be quite a few blue whales off the coast of Kalpitiya in the northwest and Mirissa in the southwest. Whale-watching galore! If you are looking for wildlife then some of the smaller National parks are the best places to go in March. Sinharaja, Bundala and Horton Plains will be in full swing at this time with plenty of birds and animals lounging around in the sunshine in plain view. Ella and Nuwara Eliya will still be receiving minimal rainfall in April as well so you will have perfect hiking conditions here. The same is true for the Cultural Triangle so take the time to visit Anuradhapura, Sigiriya Rock, Dambulla and Polonnaruwa in April. 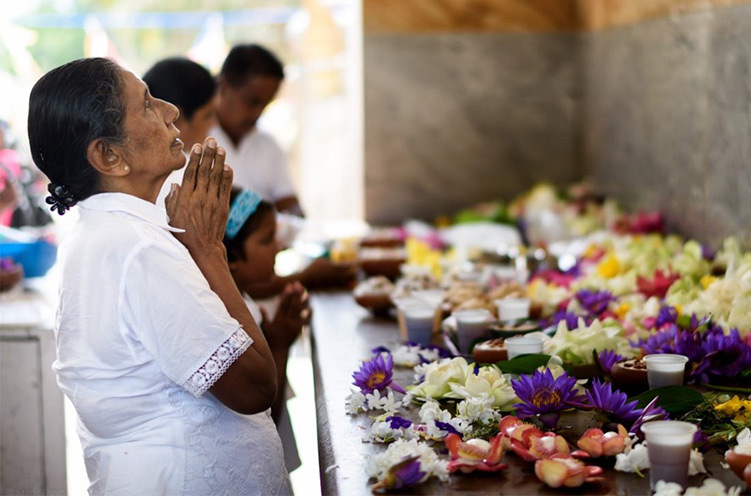 One spectacular event you do not want to miss is the Sinhalese and Tamil New Year that often takes places in April (although it can sometimes occur in March). Generally speaking, May is not a great time to visit Sri Lanka. 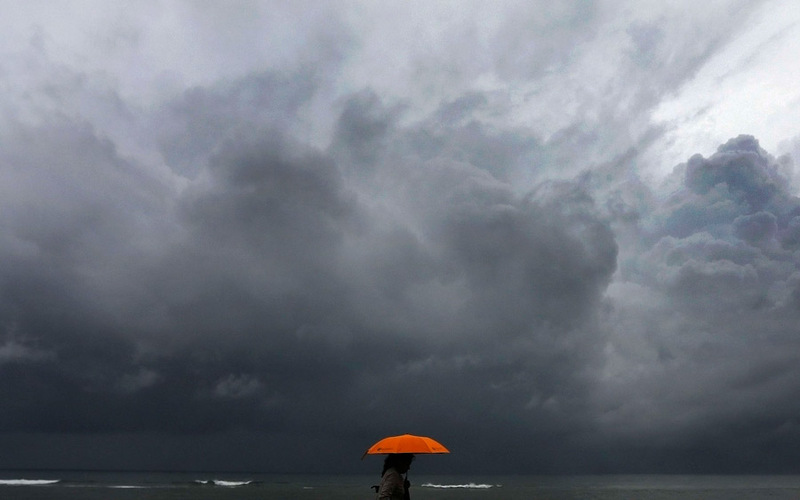 The monsoon weather brings rain and rough seas to the south and west coasts. This makes going to the beach unpleasant and swimming impossible. Instead, head to the North and the East. 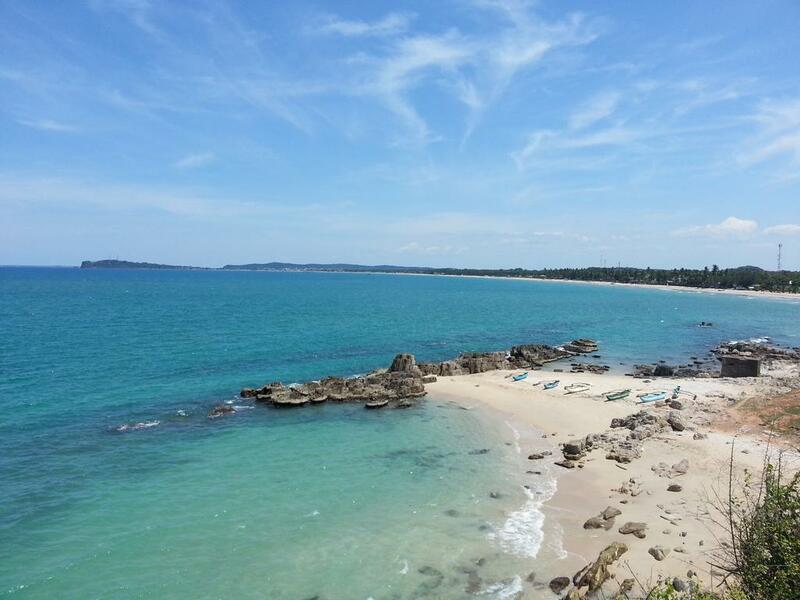 The beaches in the North and East, such as in Arugam Bay and Trincomalee are accessible and sunny in May. Fortunately, wildlife spotting is a year round activity so if you do decide to travel in May you will find animals in abundance in Minneriya, Wilpattu, Uda Walawe and Yala national parks. Generally speaking, June is not a great time to visit Sri Lanka. The monsoon weather brings rain and rough seas to the south and west coasts. This makes going to the beach unpleasant and swimming impossible. For wildlife spotting opportunities head over to Minneriya, Wasgamuwa or Gal Oya for excellent chances of seeing elephants and sloth bears. Poson Poya is the second most important Poya, after Vesak. This day honours the introduction of Buddhism to Sri Lanka and is celebrated by mass trips to the ruins of Anuradhapura. The best thing to do in July is to head to Minneriya to see the world famous event known as “The Gathering”. This event sees hundreds and hundreds of elephants gather around the Minneriya Tank. It is thought to be the largest gathering of Asian elephants in the world. If you’re looking for beaches then be sure to look to the east coast. Boundless sunshine beats down on these beautiful beaches – perfect for soaking up some rays. There will also be whales off the coast of Trincomalee. The Kataragama Festival is an exciting and colourful but auspicious event that takes place in Kataragama in the South (not too far away from Yala National Park). With the weather being sunny and reasonably rain free right round the circumference of the island, August travellers have their pick of beaches. Another popular destination at this time of the year is the Cultural Triangle with its warm weather and very little rain. As with July, one of the most amazing things to do in August is witness “The Gathering” – the largest gathering of Asian elephants in the world. 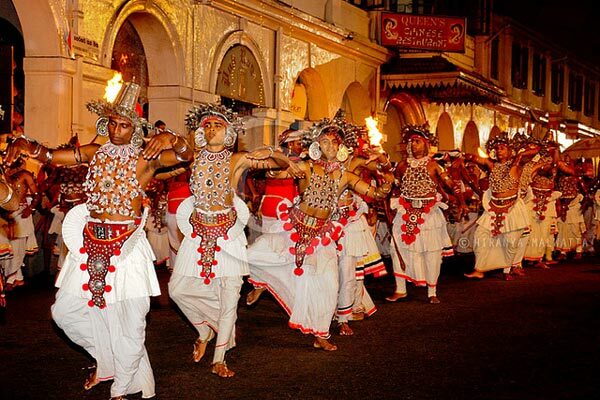 August (or sometimes July) witnesses the stunning costumes and colourful parades of Kandy Esala Perahera. This festival, also know as the Festival of the Tooth, celebrates the Sacred Tooth Relic, which is held in a temple in Kandy. This is the final month of good weather for the beaches on the east coast so head over to Trincomalee and Arugam Bay to make the most of the sunshine. “The Gathering” of Asian elephants around the Minneriya Tank will almost have finished but there will still be high numbers of elephants in Minneriya National Park. Dussehra is a major Hindu festival. The event celebrates the victory of Rama over the evil Ravana. The people of Sri Lanka celebrate by burning effigies of Ravana. October is generally the wettest month of the year with rain still falling in the South and West and the monsoon starting up in the North and East. There will be rain across the whole country making it the worst time of the year to travel. If you really have to travel in October then your best bet is to stay near the Cultural Triangle. You will also be able to fill your head with ancient culture, which is always amazing regardless of the weather. Occurring in late October or early November, Deepavali (also known as Diwali) is a festival of lights. Deepavali is very colourful and involves lighting lamps to banish shadows and evil forces from earth. As with October, November is one of the worst months of the year to explore Sri Lanka. However, there is a chance that you will see patches of sunshine along the South and West coasts. Full Moon Poya normally falls at the beginning of November. It commemorates the passing away of one of Buddha’s chief disciples. On this day, Buddhists visit temples and offer flowers. Now that the monsoon has finally finished on the south and west coasts, Sri Lanka’s best beaches are back in action. December is the perfect time to swim, sunbathe and sip cocktails in the sunshine . Thanks to all the rain that fell, the highlands are extremely hydrated. 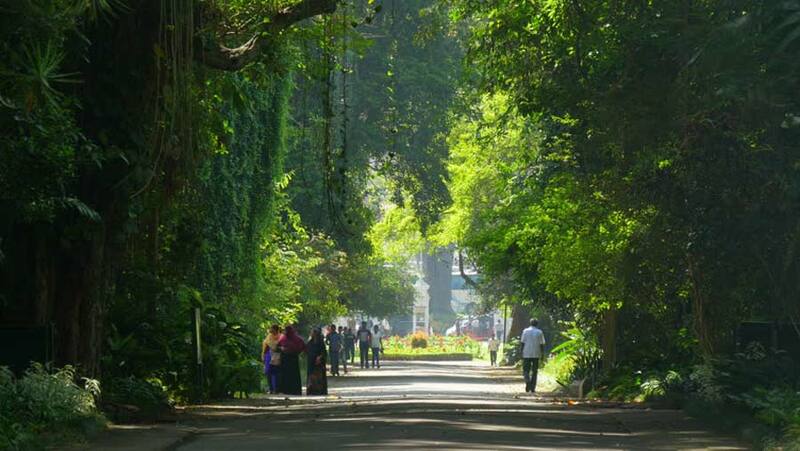 This means that places like Ella and Nuwara Eliya are exceptionally beautiful and verdant at this time of year. December presents excellent opportunities for hiking and taking photos of this stunning part of the country.